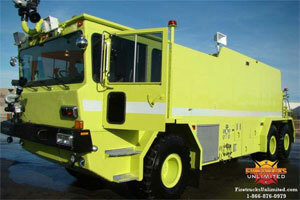 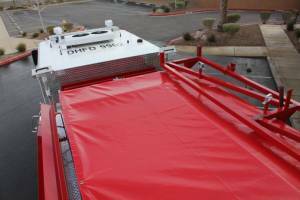 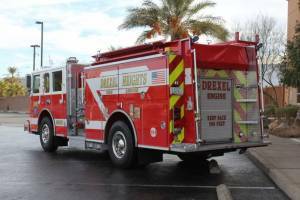 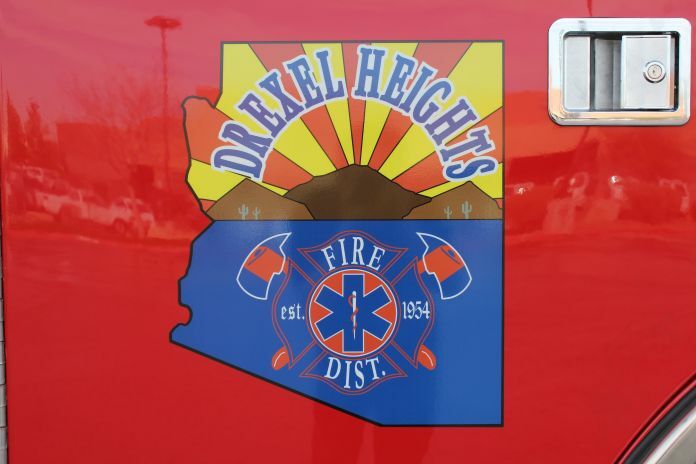 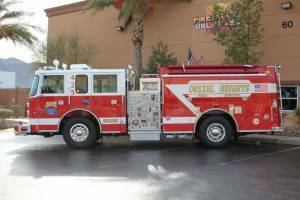 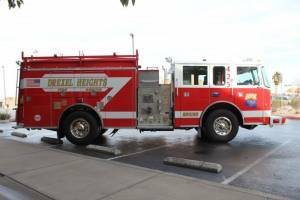 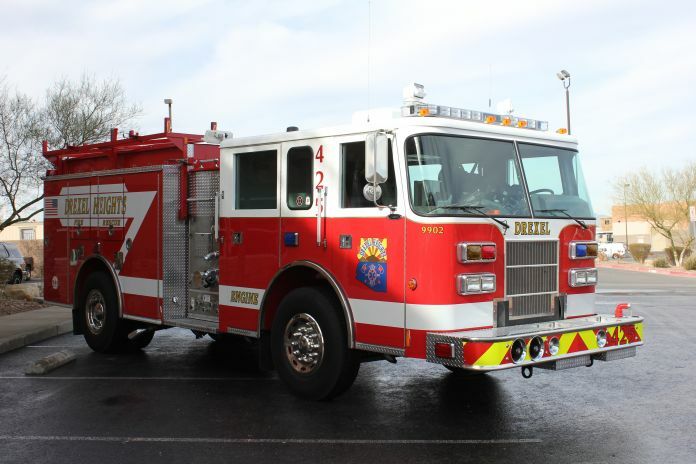 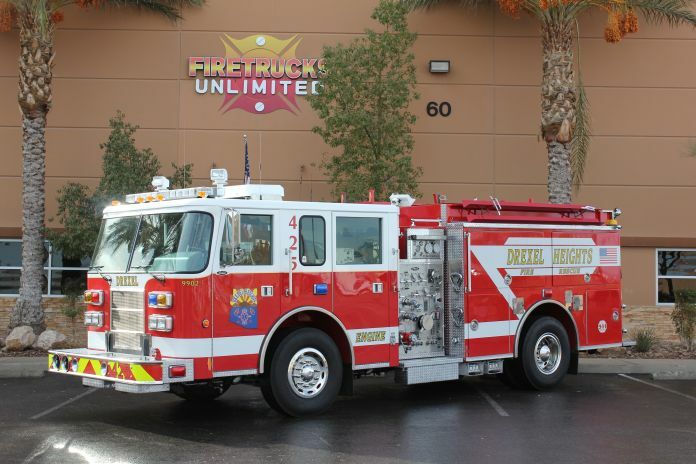 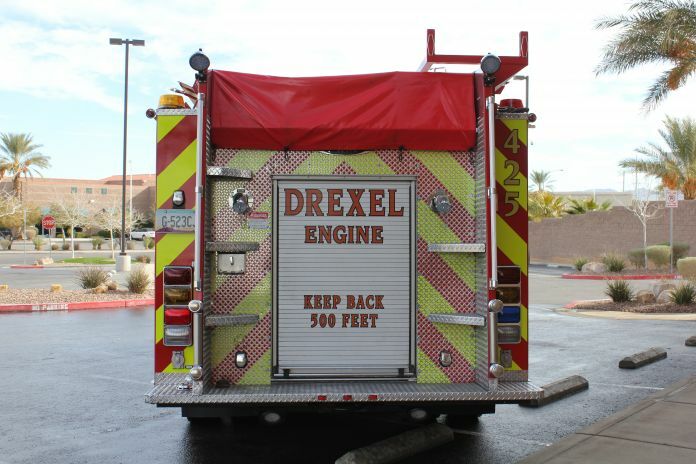 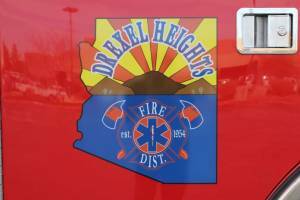 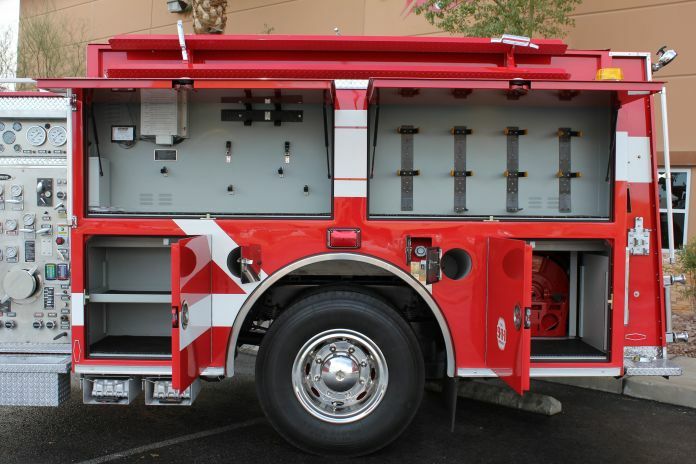 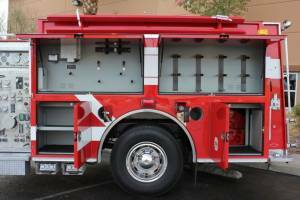 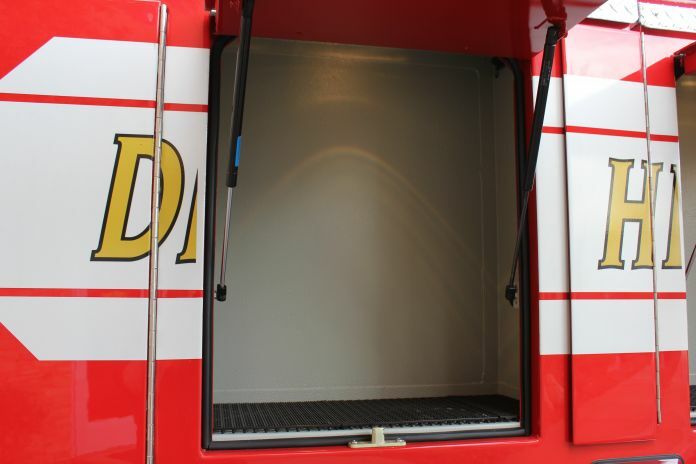 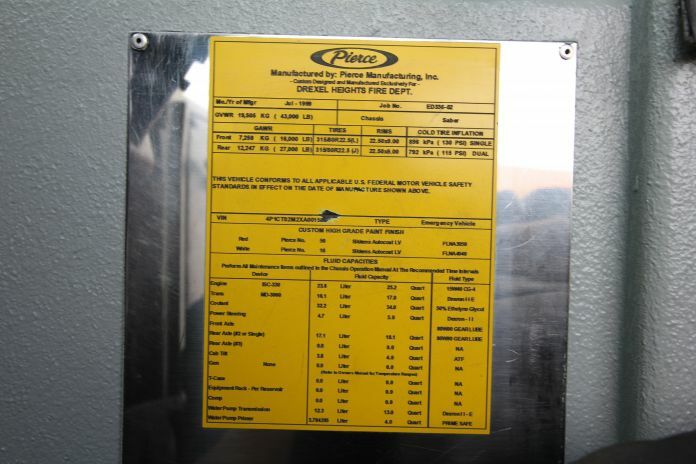 We refurbished this Pierce Pumper for the Drexel Heights Fire District in Tucson, Arizona. 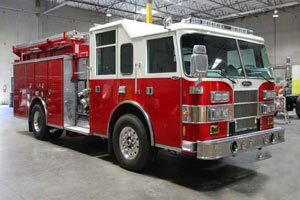 This is the 3rd refurbishment we have done for the District. 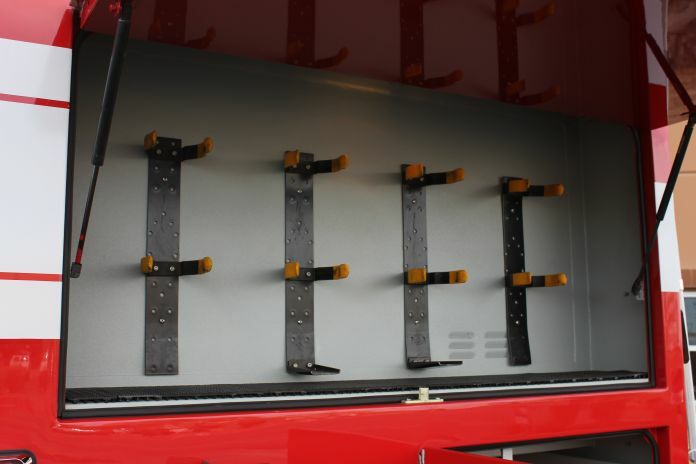 Two years ago, we presented the idea of getting 3 trucks for the price of one. 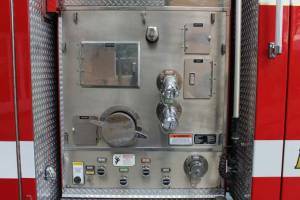 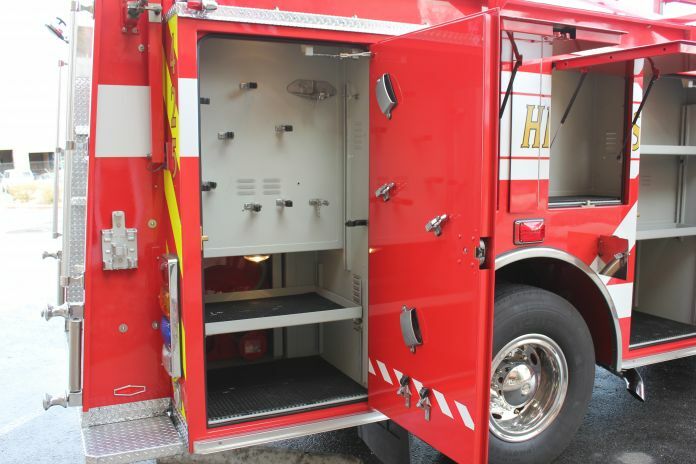 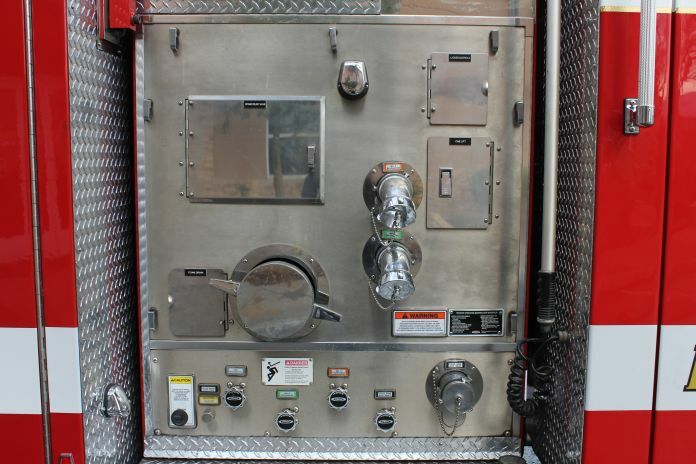 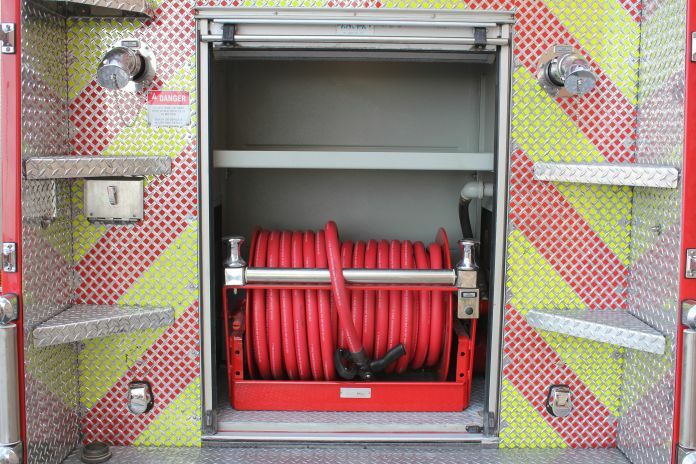 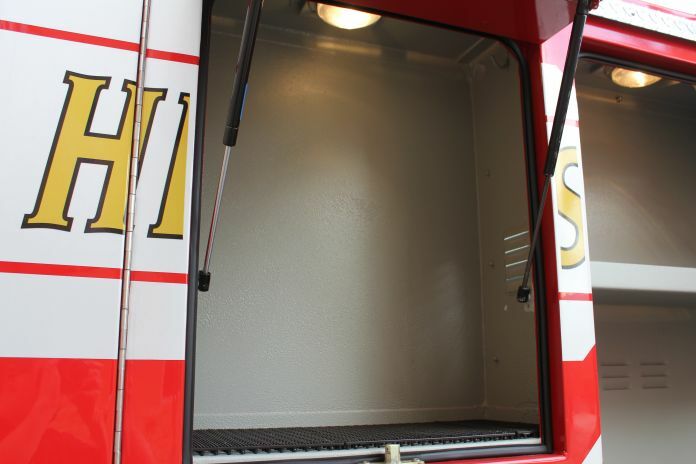 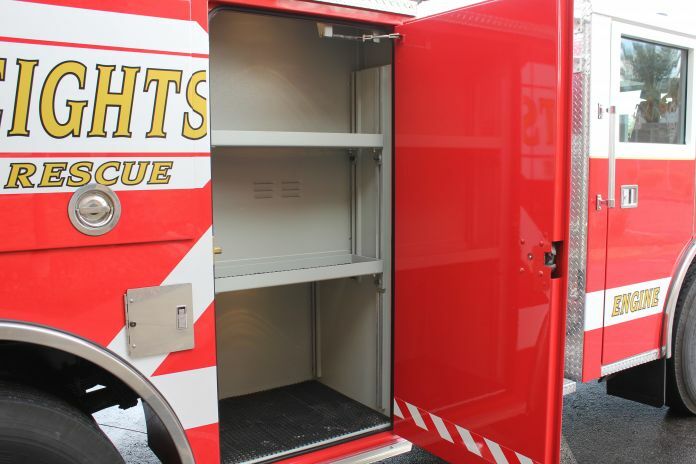 We were able to save the District and its taxpayers $900,000 by refurbishing their apparatus versus buying new. 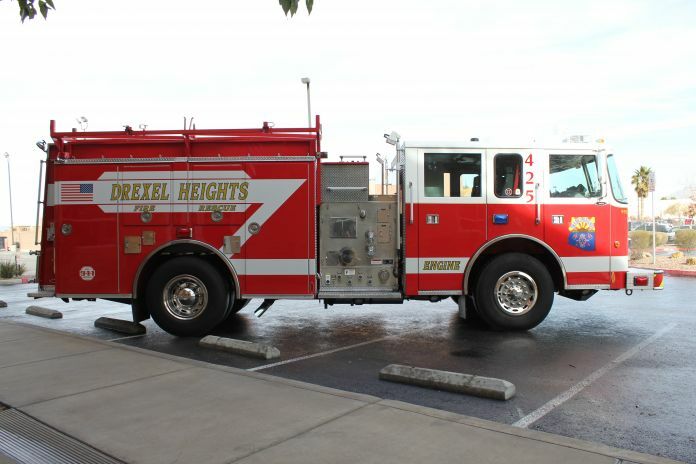 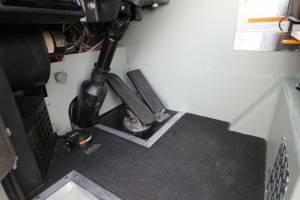 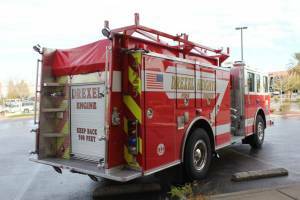 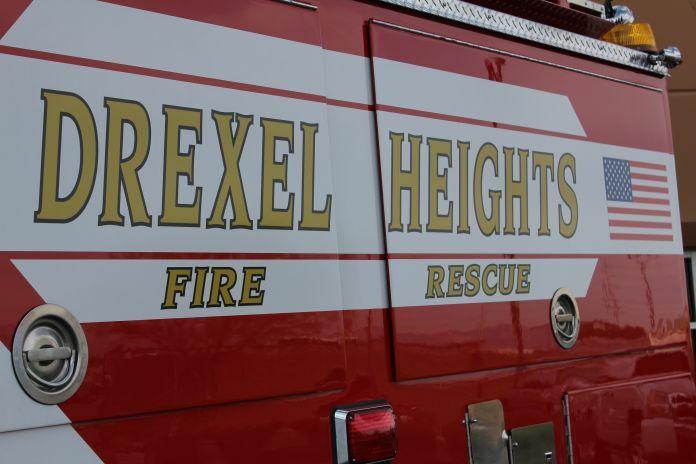 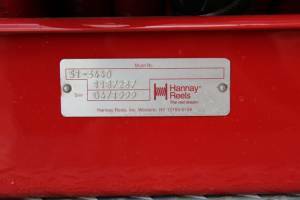 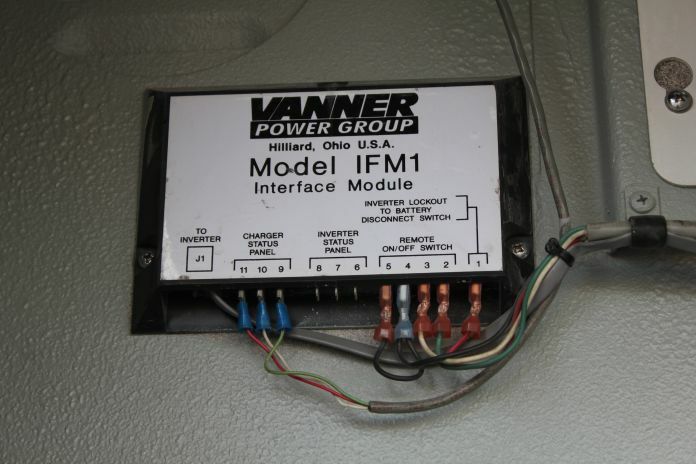 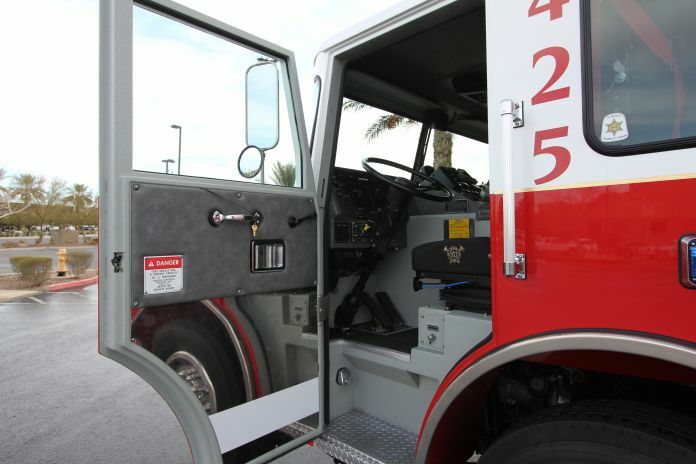 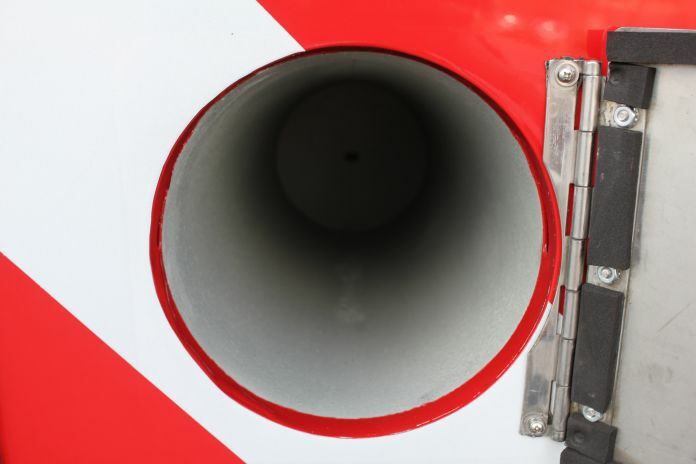 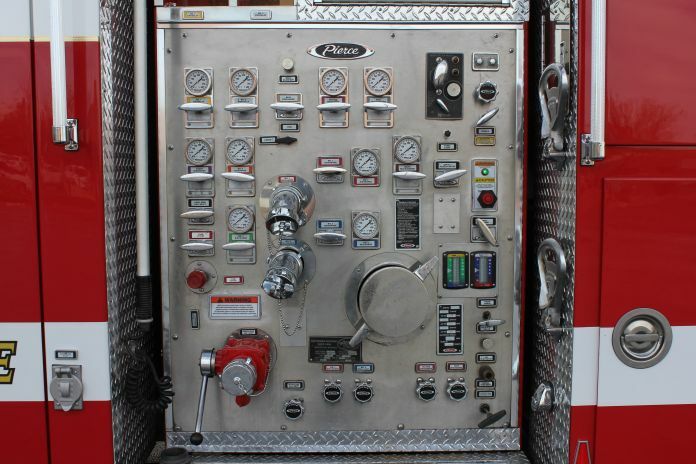 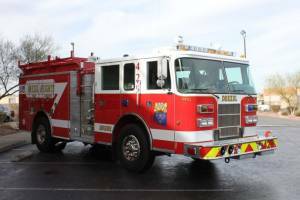 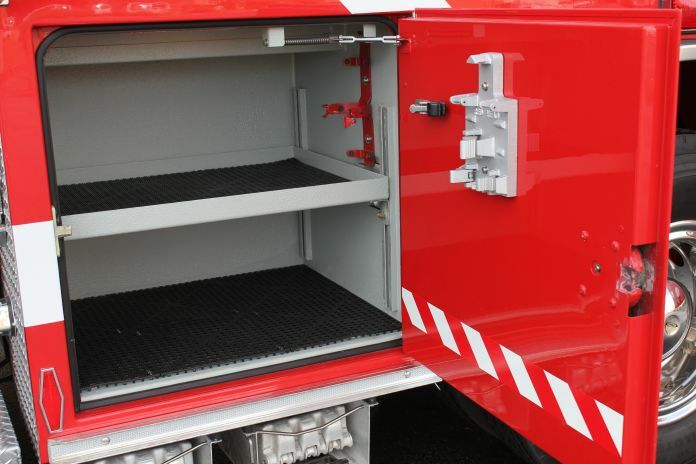 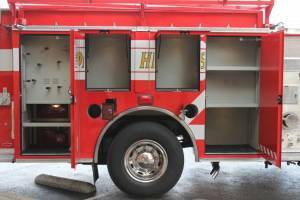 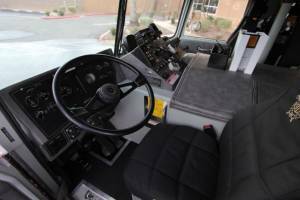 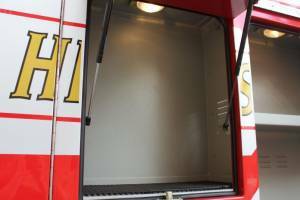 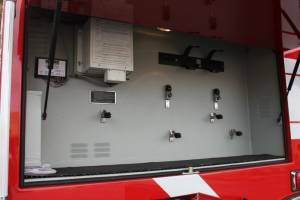 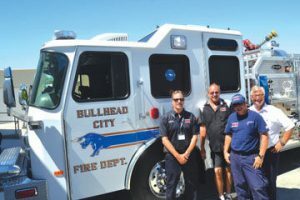 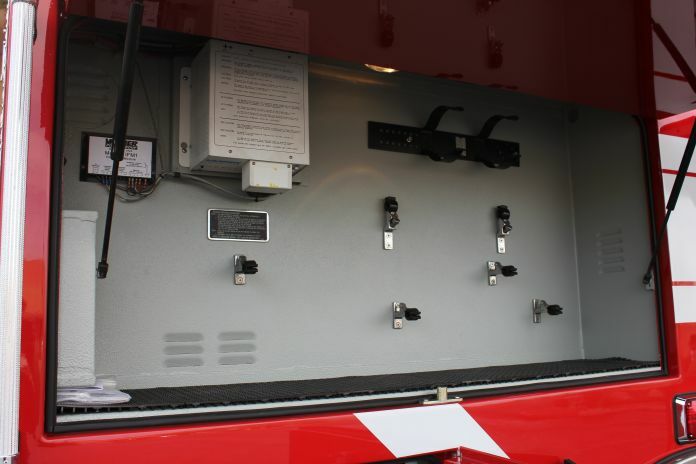 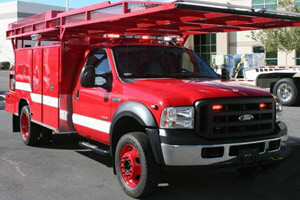 The district has met their operational needs of having reliable fire apparatus while being fiscally responsible. 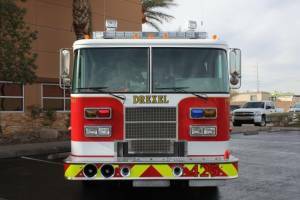 Special thanks to Chief Douglas Chappell and Battalion Chief Lee Rau for working with us on these projects.